Home » Aravalli hills » Bani Thani » Besan ke gatte » Chokhi Dhani » daal baati choorma » hookah » Jaipur » Jal Mahal » manuhar » migratory birds » Pink City » Rajasthan Royals » Road trip Delhi » rope balancing » vidhan sabha » Road Trip to Jaipur-Chokhi Dhani! 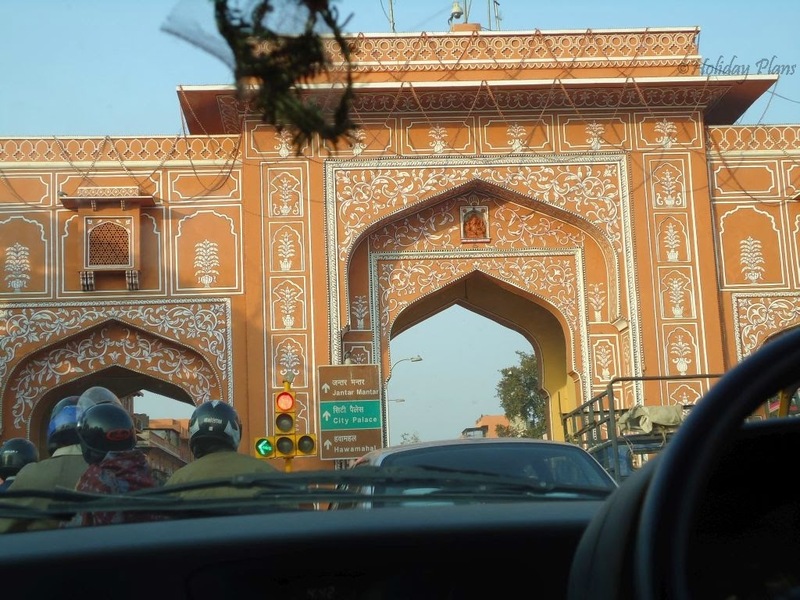 Road Trip to Jaipur-Chokhi Dhani! I visited Jaipur for the first time when I was 5, and since then this city has left a great impression on me every time I visit it. The architectural glory of this place sings the song of its uniqueness. 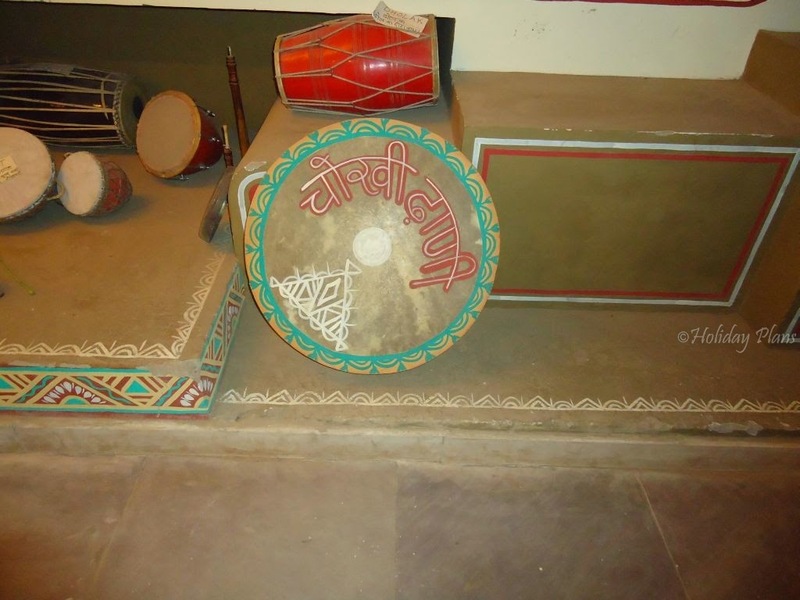 The well preserved heritage and culture make it rightly the capital of Royal Rajasthan. One fine weekend 4 of our friends decided to explore Jaipur. So we started the road trip from Delhi and headed towards Jaipur. We had decided to start early but couldn’t because of the winters approaching and the laziness on the Saturday morning (every corporate person might relate to this). So by the time we left for Jaipur it was already 11. It took us nearly 5 hours to reach Jaipur travelling through Haryana via NH8. Road is in perfect condition there and I just loved driving on it. We checked into the hotel and quickly freshened ourselves to get going. To our dismay most of the architectural places have been nearing their closing timings and we were disappointed to say the least. We found out that Jal Mahal is a place which stays open from sunrise to sunset. Since we didn’t have many options left, we headed straight towards the place. While on our way to Jal Mahal we were amazed to see every building in the city painted pink. 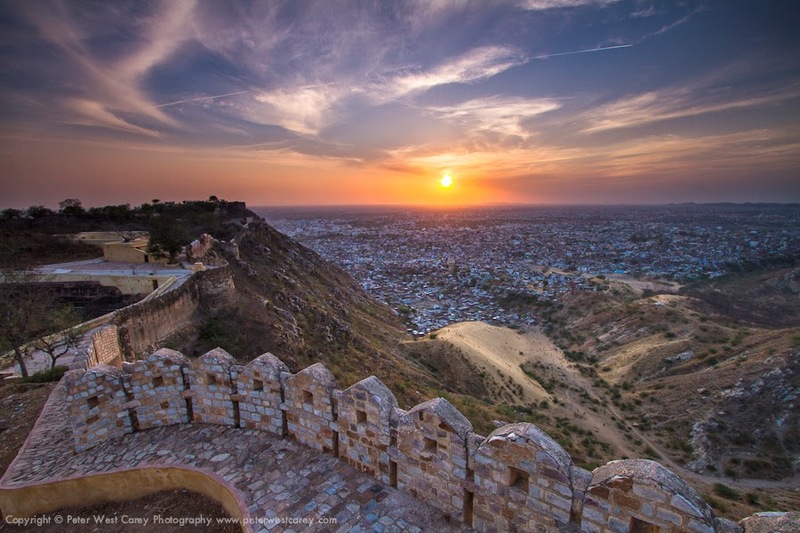 Just like Jaisalmer is being called the Golden City and all the buildings there are painted in Golden, similar trend is easily spotted in Jaipur too – Rightly signifying the name – "The Pink City". The first sight of Jal Mahal filled us with great excitement and joy (after all it was the first sight of anything significant that a traveler looks for when he sets out for the journey!) 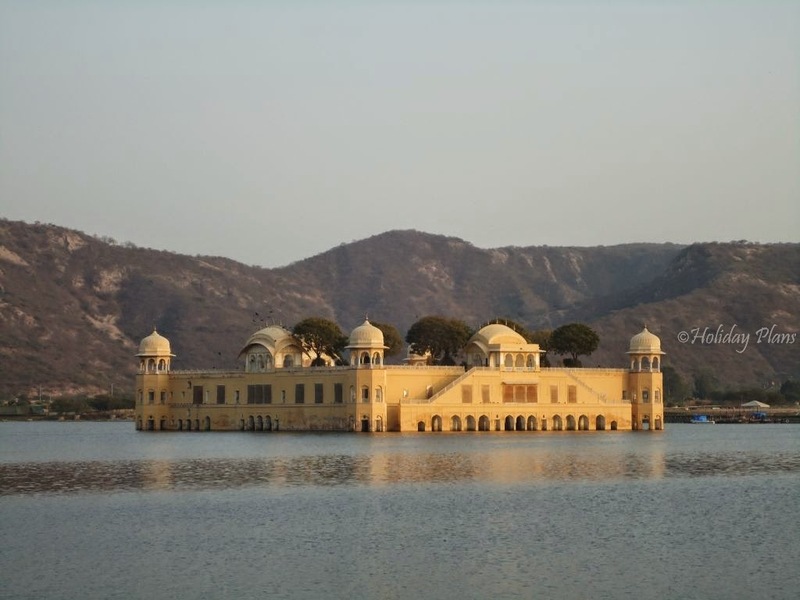 Jal Mahal ,literally meaning “Water Palace”, is situated in the middle of Man Sagar Lake and is such that it gives a soothing and amazing feeling and is a feast for the eyes. 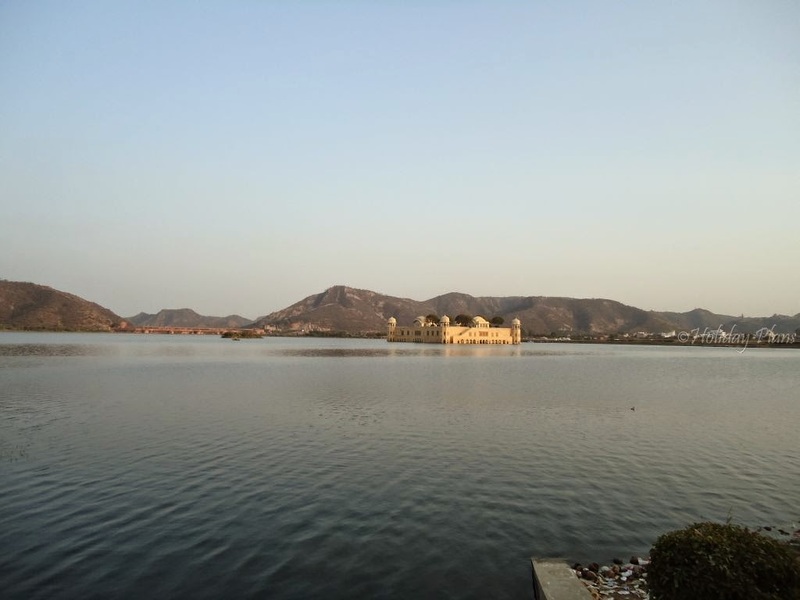 Across the lake , you can see Aravalli hills, Forts and on the other side there is bustling city of Jaipur , and then there is this marvel situated in calmness of the lake. The lake has been revamped and developed to serve as an attraction for the migratory birds. Next we planned to go for the night outing in Chokhi Dhani. 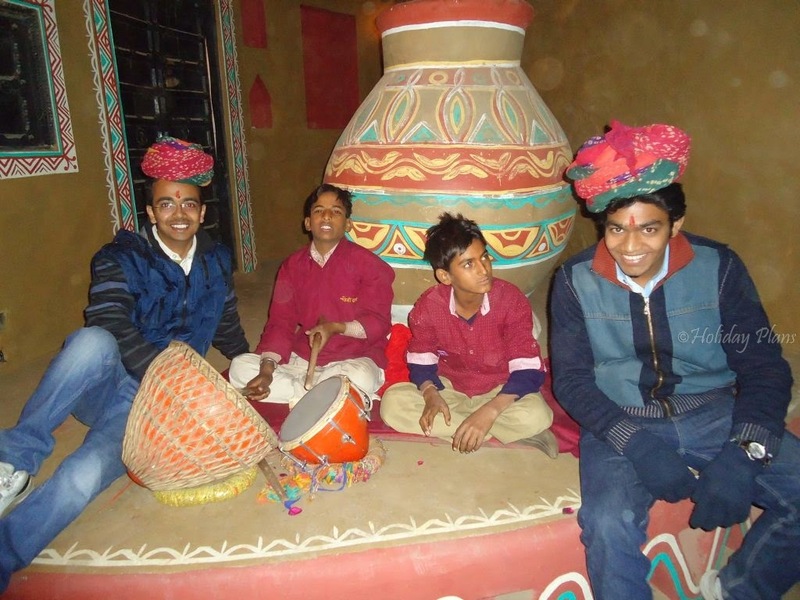 Chokhi Dhani is a concept which captures the vibrant spirit of Rajasthan in one place. 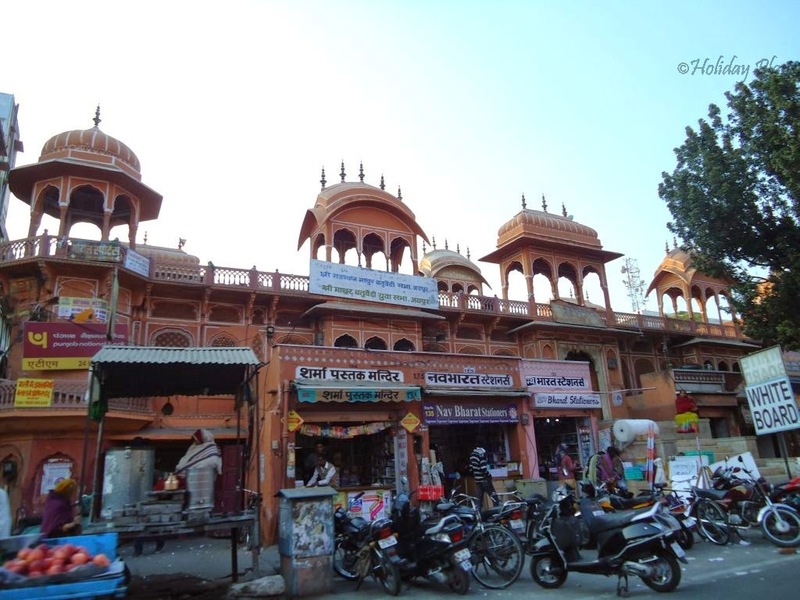 It’s a manmade artificial village which ensures a unique Rajasthani experience. 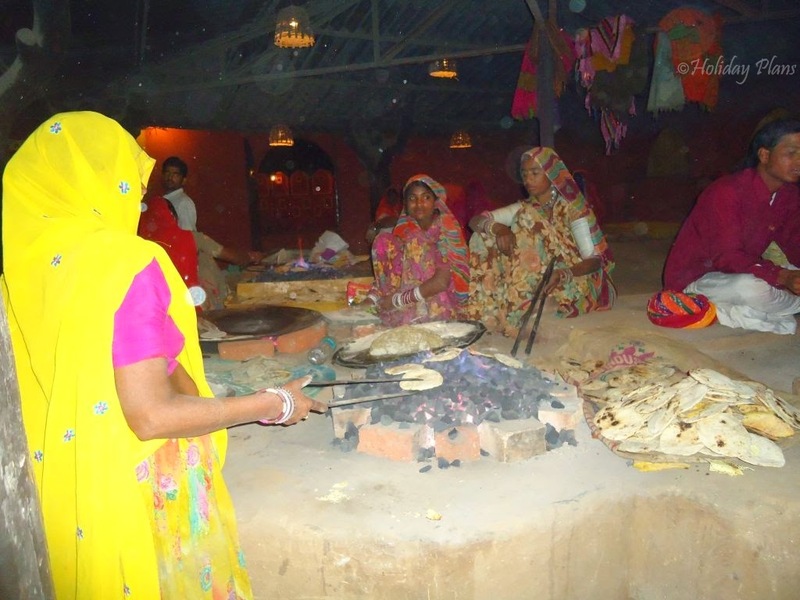 The real Rajasthan is present there- the villages , the paintings, Bani Thani Art , the wall decorations , the evening performances , the enthusiasm , the “manuhar” ( a delicate request to eat till you are fully stuffed) , the traditions and the costumes. It is a place which comes alive after 5 pm and you won’t even realise where your time flew by the time they close at 11 pm. 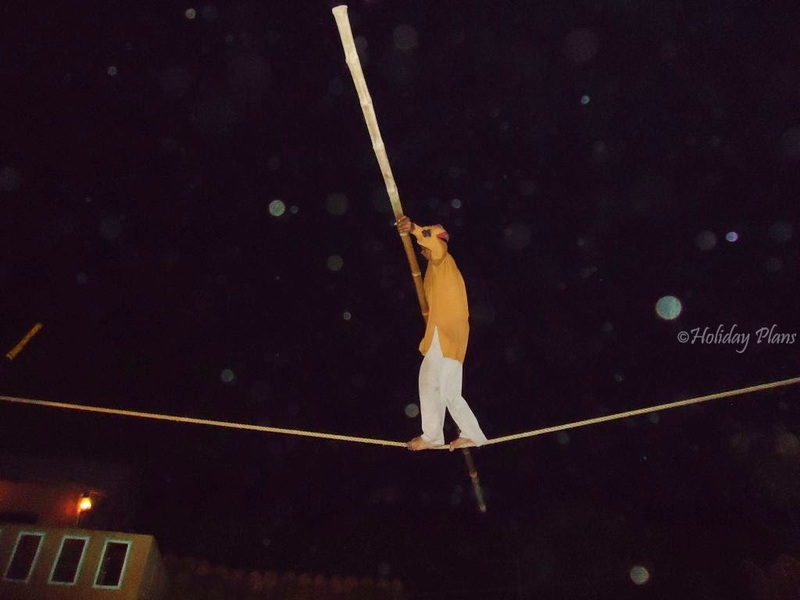 There were different types of shows going on like rope balancing, magic shows etc. Also there were lots of stalls which give you a feel of “Raamleela Mela”. We tried our hand at Dart game and the Hooplah. 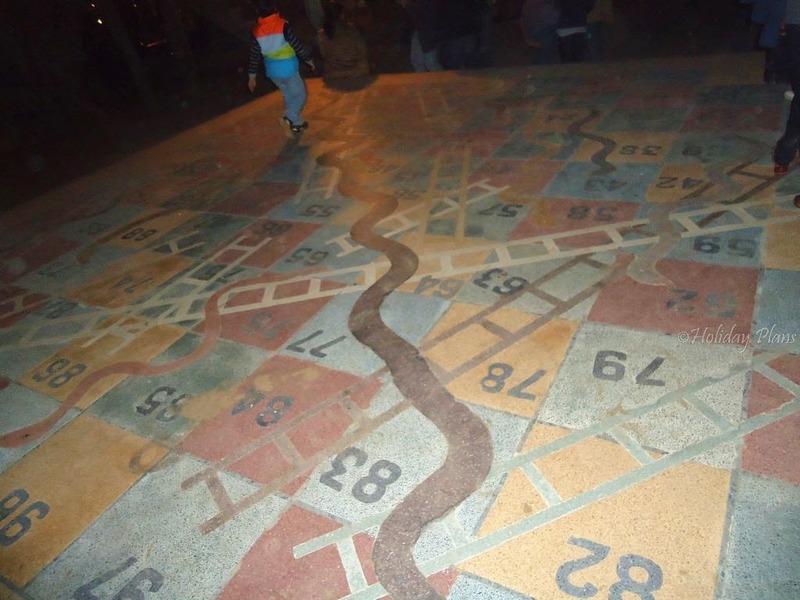 Also there was a big “Snakes and Ladders” being made on the ground, the only difference in playing it is that you are the player (literally). Your partner rolls the dice and you have to move around the board. It was fun playing the same! We also saw a palm reader who was telling people about their future. 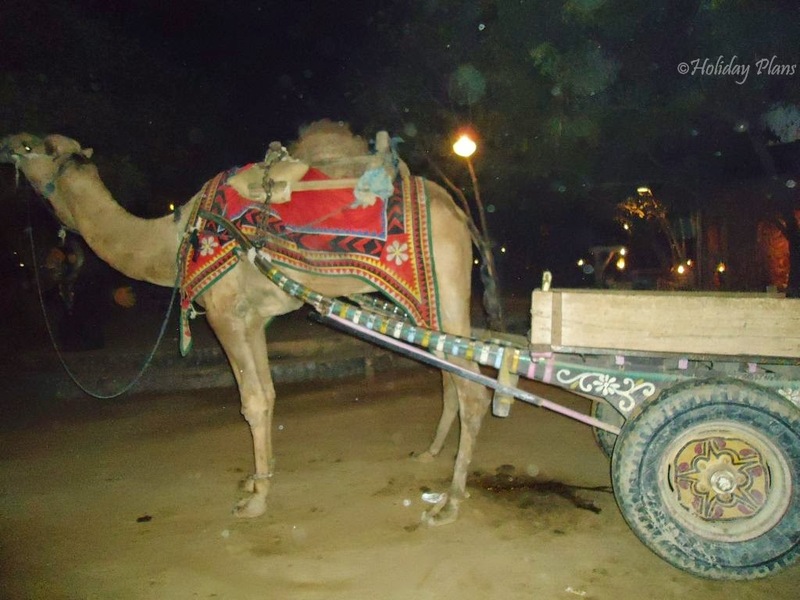 Camel ride is one essential part whenever you visit Rajasthan. 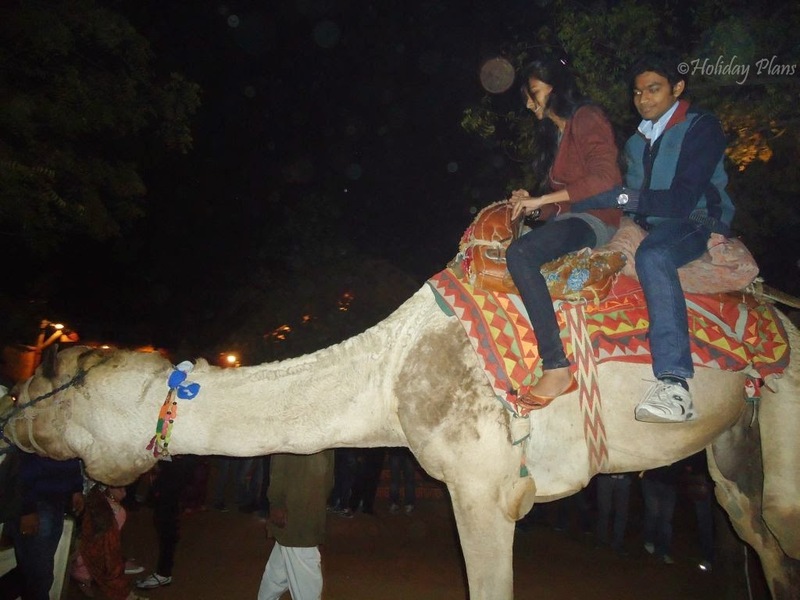 So unfailingly we did camel ride too. 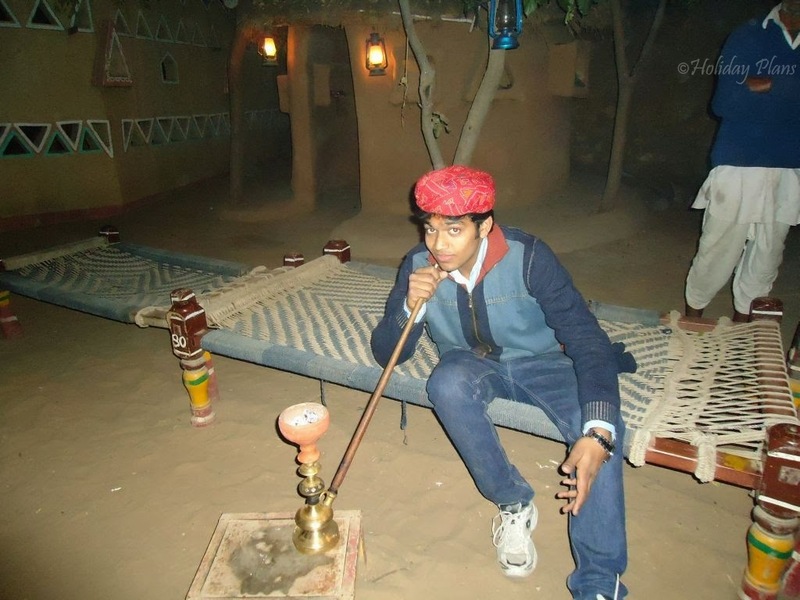 Also you can try the traditional Rajasthani Hooka. (It doesn’t have a taste like a normal Sheesha in Delhi). After roaming around through the village (actually it’s a resort) we were getting the call from our bellies to feed them something. Per person rates for dining depends on the type of dining chosen. Seating on floor normally costs Rs. 500 and Seating on Table and Chairs in AC costs around Rs. 800 per person. 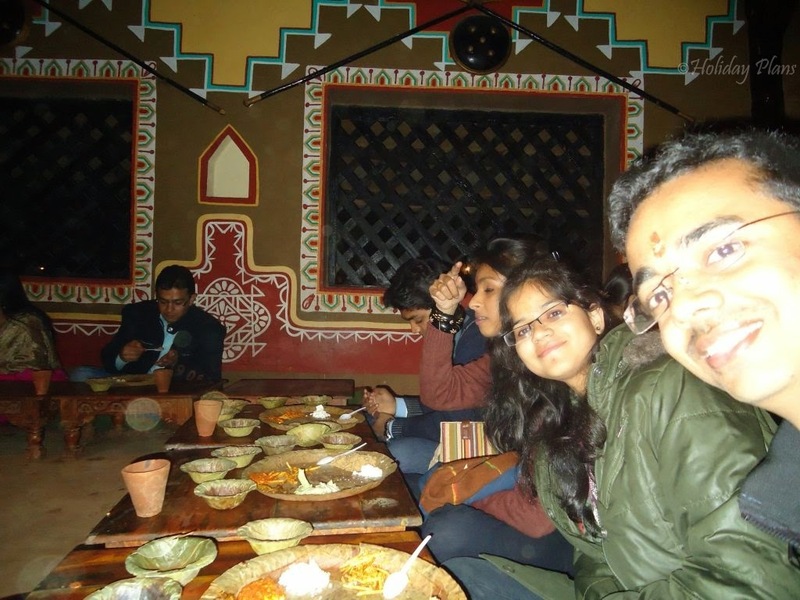 We waited for around half an hour to get to our turn to sit down and gorge upon the traditional Rajasthani cuisine comprising of Besan ke Gatte ki sabzi, Daal Baati Choorma and lot more super tasty things to eat. It was then that we realized that it is already well past 10:30 and we need to start moving back to our hotel. Time flies in these kind of places and all the tiredness, all the disappointment of not being able to see more of Jaipur that day vanished into thin air after the excursion to this place. 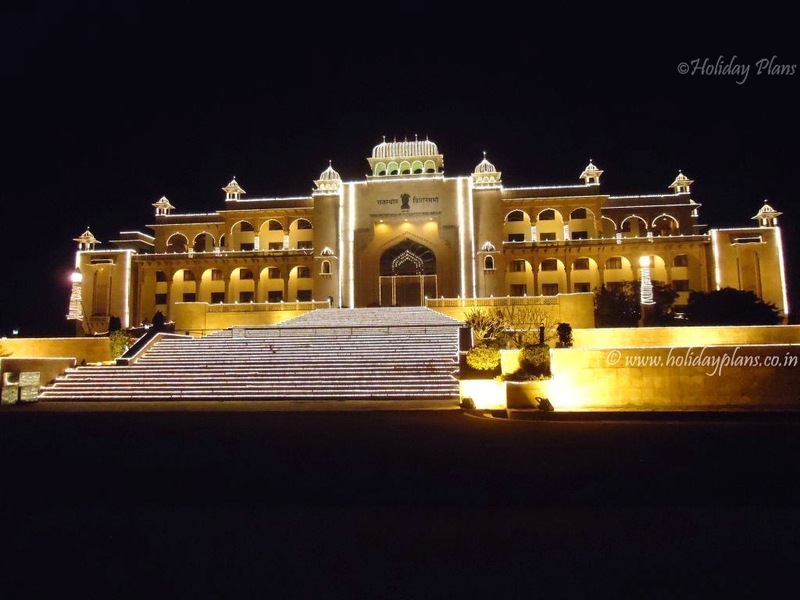 Also on our way back we saw a fully lit up Rajasthan Vidhan Sabha. It looked gorgeous so I stopped by to take a snap of it. Day 1 might not have the most awesome start but surely the later part made up for it. 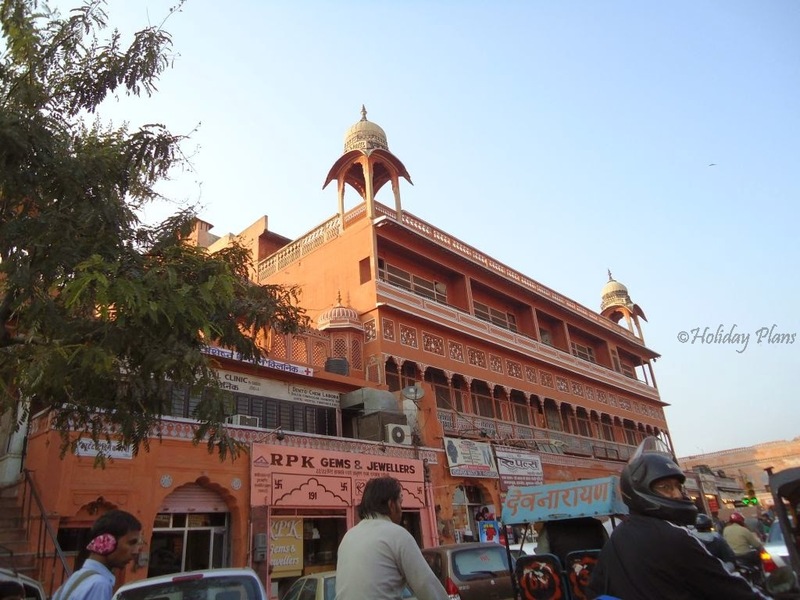 Now I was waiting for the next day to explore the city of Jaipur and its architectural gems! 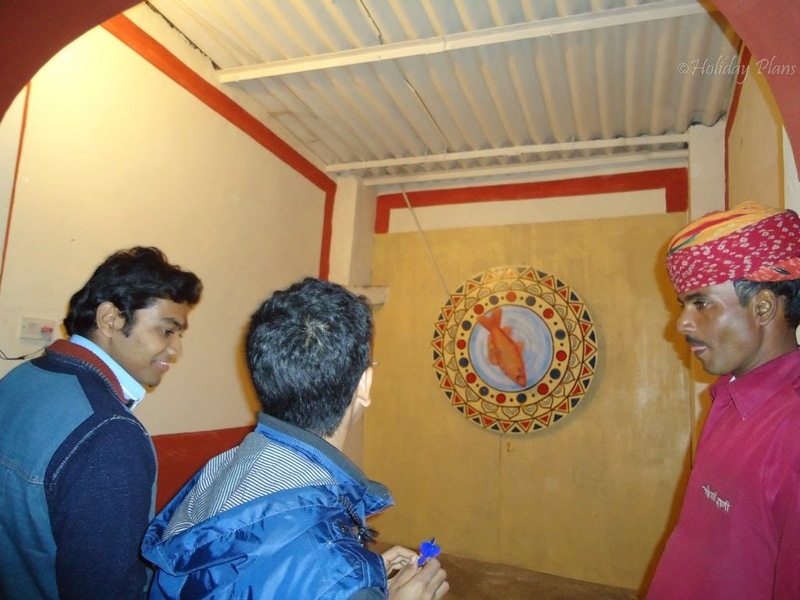 To book a customised tour to Jaipur, feel free to get in touch with us. The visit to Chokhi Dhani is incomplete without having the thali there at night!! Elephant Rides, Various artists performing their acts and for ladies there was a free mehandi wala and at last the delicious thaali i had.